HSAstore.com makes it easy and convenient for consumers to use Health Savings Accounts. HSAstore.com is the only one-stop shop exclusively selling guaranteed HSA-eligible products and that also offers information through an HSA Eligibility List and HSA Learning Center to help consumers understand their plans. The brand doctors recommend most for joint health. Overexertion, the natural aging process and everyday wear and tear can take their toll. Annoying flare-ups can strike at any time. 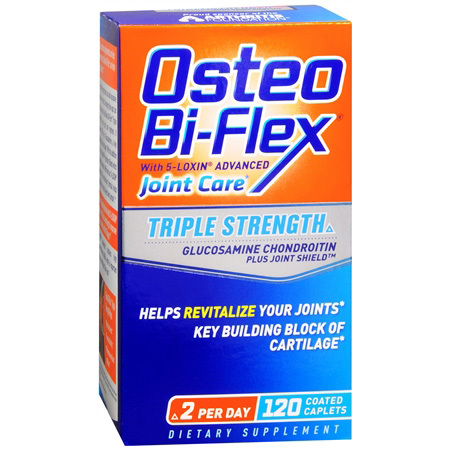 Now there's a new choice to support healthy joints.